Brimming with inspiration, Damn Good highlights the favorite work of designers around the globe, showcasing their best and most passionate projects. This unique and diverse collection challenges the status quo and typical industry boundaries, and also contains the stories behind the work—in the words of the creative teams who designed them. 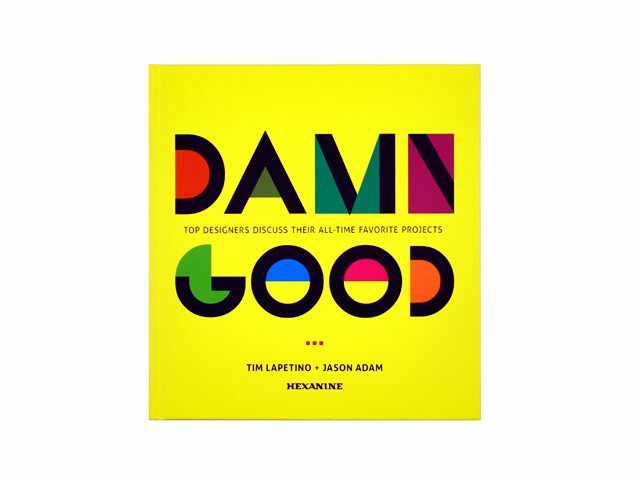 Damn Good features a bold range of design work, spanning 35 countries and multiple disciplines, including print, identity, packaging, interactive, and more.